Backpackers, Travel Bloggers, Digital Nomads, Female Solo Travellers, we all have a different ways on how we choose to travel, whether we decide it to do it solo or with a partner, we all eventually at times find ourselves struggling to connect with others. In a previous blog on Travello we talked about how travelling can open the door to meeting the most amazing people, friends you will keep for life. However, that is not always the case, sometimes travelling can be lonely at times as well, its not always so easy to make friends everywhere straight away. I remember the first time I left my country to travel solo, I was on my way to Asia with no one next to me to share the adventure or to lean-on when things don’t go as planned. Till that trip I’ve never realized how hard it can be to meet other people while traveling, and it is not because of lack of skills to do so, is just that people come and go so fast in hostels that it makes it hard to make a quick connection with others. There is also that part of matching trips between travellers that make things harder, especially for those who are constantly travelling around the world driven by the need to go off the map and hunt down the places where other travellers wouldn’t normally go. Steph Dyson from Wordly Adventurer believes that “sometimes it’s conducive to writing, specially when visiting places where having a new travel buddy joining her for a hitchhiking adventure would make her feel safer, or be a good distraction on a long journey”. The speed of traveling is another factor for Steph because she “ has a tendency to travel far slower than other backpackers, meaning that it leaves fewer opportunities to meet a new companion and disappear traveling with them”. These stories reminded me a conversation with a friend about her trip through USA with her partner, she told me she found it really hard to meet other couples with the same interests and plans in order to organize some adventures together. There is also that part of needing time alone, but sometimes it is difficult because you were travelling as a couple so you never thought on meeting others separately. And that is only the physical aspect of meeting people, there is also the online world, where options like Facebook groups offer travellers the opportunity to connect with others in travel groups, however a comment can get lost between the other hundreds of posts published per day, and if you are looking for specific information within those groups it is almost impossible without scrolling down and having to check every single post. Luckily we have now social networks specific for travellers like Travello, where meeting others is a tap away. There is no need to know the person before hand to be able to connect, plus with the “Groups” feature you can find specific information that is only related to what you need and want. This feature also allows you to see who is in there so it is easier to connect. While if you have a trip planned you can add that into Travello and see who else is planning to be in that same destination at the same time as you. 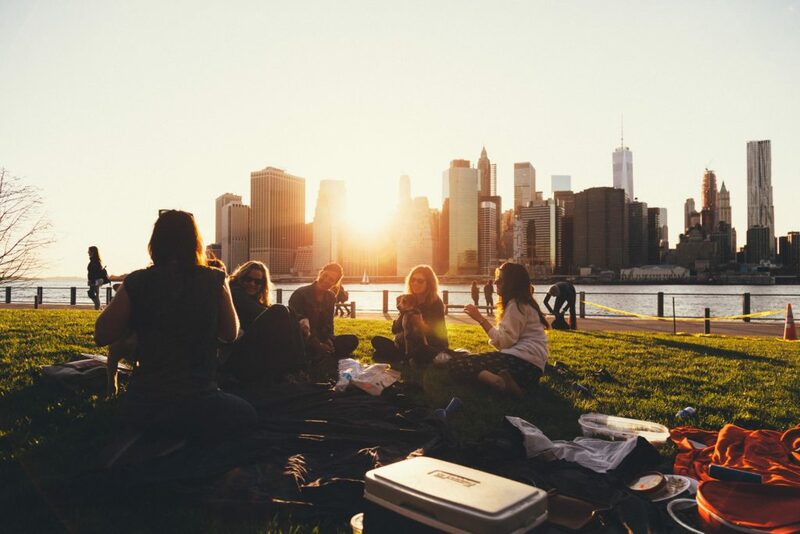 So if you ever find it hard to meet other people in a future or current destination, remember that Travello (Download here) gives you the amazing benefit of connecting with others with similar interests. Connecting with others is just a signup away.